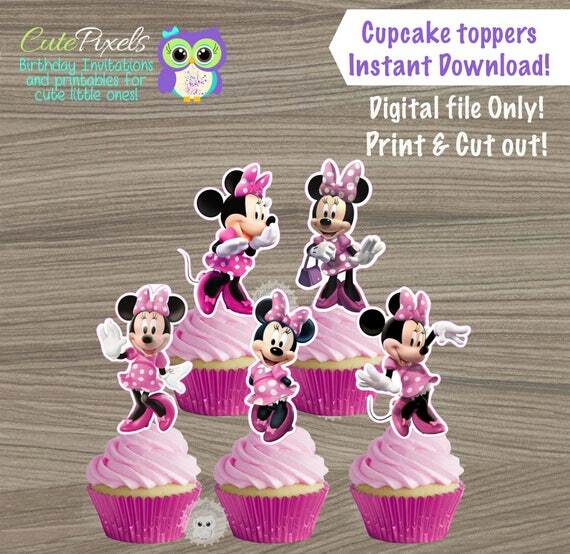 ☀ This listing is for PRINTABLE cupcake toppers you will receive as digital files. NO PHYSICAL items are included. ☀Each Topper size is about 2.5"
☀ They come as shown, NO CHANGES included. If you need a different size, color or any change please ask BEFORE ordering. ☀Watermark (cutepixels logo) doesn't show on final files. ☀ After payment Etsy will send you an email, to your email linked to Etsy account, with a link to download file. You can also find the link to download going to the menu “You” on Etsy, then “Purchases and Reviews”. ☀Please use a computer to download the files. Using mobiles lowers the resolution. ☀ You will receive instructions with file to print. 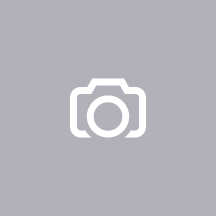 ☀Files are for personal use only.